MBA, University of Toronto; PhD, McGill University, Canada. 1994-99, with Merrill Lynch, Asia-Pacific, including: Analyst, covering Chinese consumer goods and heavy industry companies listed in Hong Kong; Vice-President, Research Department. 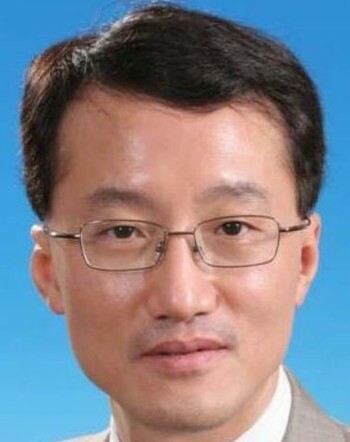 Since 1999, various positions with China International Capital Corporation, including: led research projects for major H-share and A-share IPOs, including PetroChina, Sinopec, Chalco and Baosteel; since 2004, Managing Director and Co-Head, Research Department, in charge of strategy research.